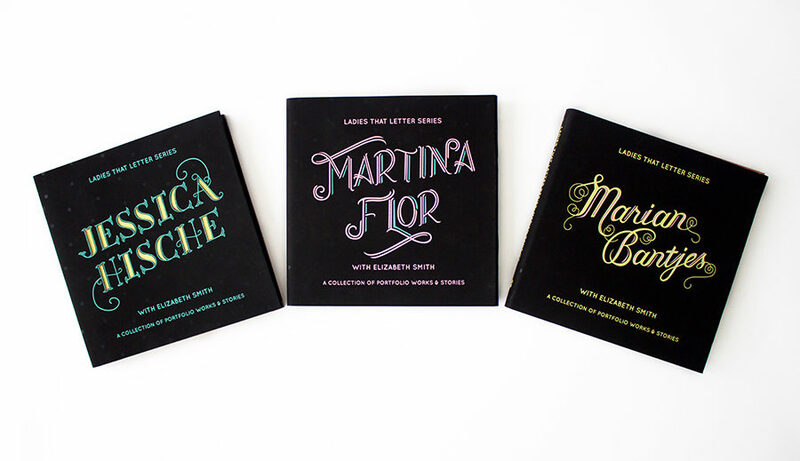 The Ladies that Letter Series is a set of fictional publications based on the lives and careers of famous female hand-lettering artists and typographers. 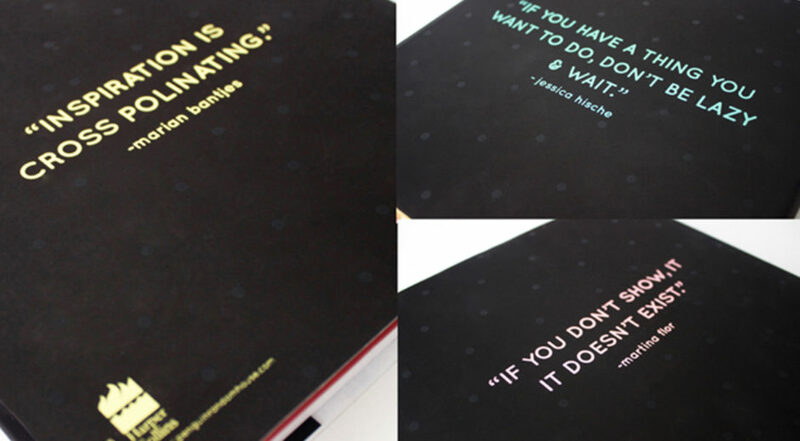 Each cover has been hand-lettered in the style of a project done by the respective featured artists. 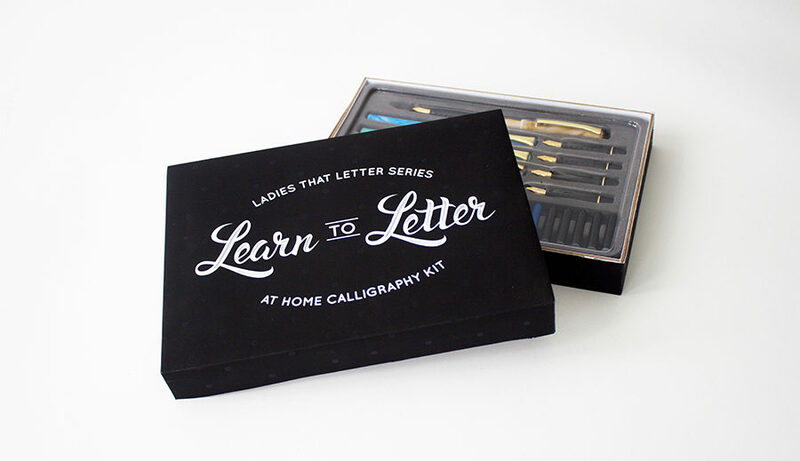 As a gift to customers, purchases of a Ladies that Letter book include a limited edition at-home calligraphy kit (also hand-lettered) to help designers practice and hone their skills.